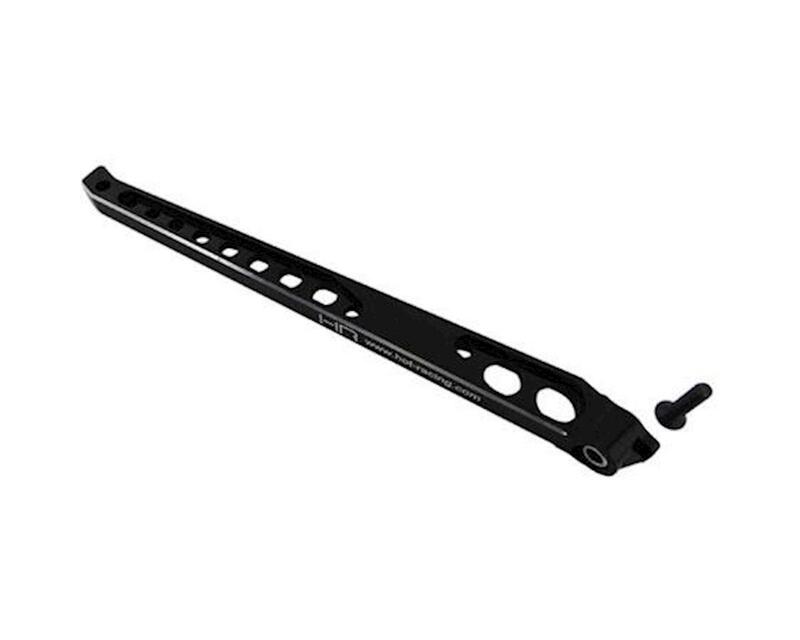 This is the Hot Racing Rear Chassis Brace for the Arrma Kraton BLX and Typhon BLX. Arrma vehicle that uses the long rear brace from Arrma ARA320196 or ARA320446. Does NOT fit vehicles that use Arrma ARA320445. Please see vehicle's manual. Known to fit the following Arrma vehicle numbers. Please check your vehicle's literature for the vehicle number. If a vehicle is marked as "optional", this indicates that the part and/or vehicle may require modification for proper fit.